Last weekend I had to get out of the house. Everybody else needed some persuading - content with lazing around the house I bribed them with a flask of hot chocolate and marshmallows. 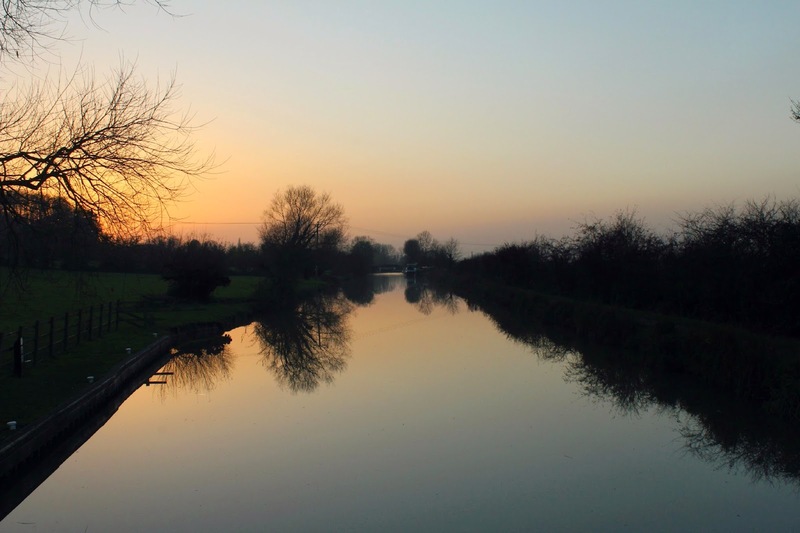 The local canal is a favourite place and can be visited from many different locations. 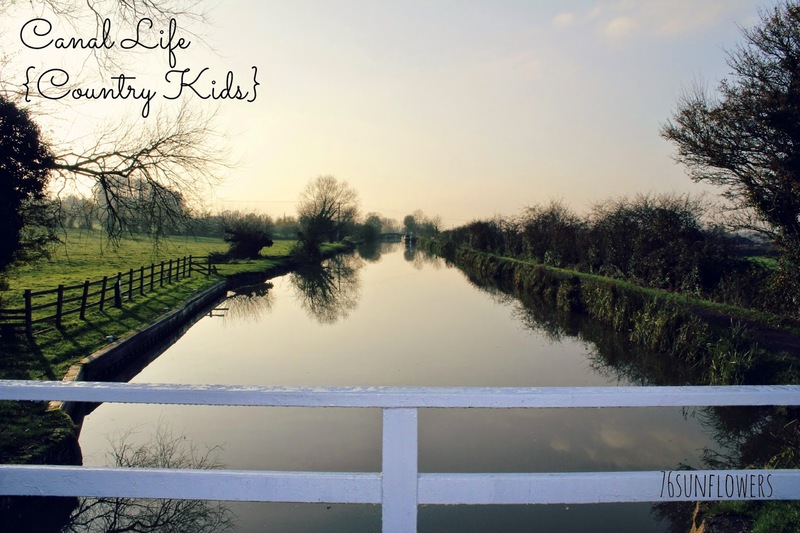 Recently we had some childfree time and walked the stretch from Bradford-on-Avon and in a past Canal life post for Country Kids we explored the canal near Semington. Last weekend we picked it up in Seend. 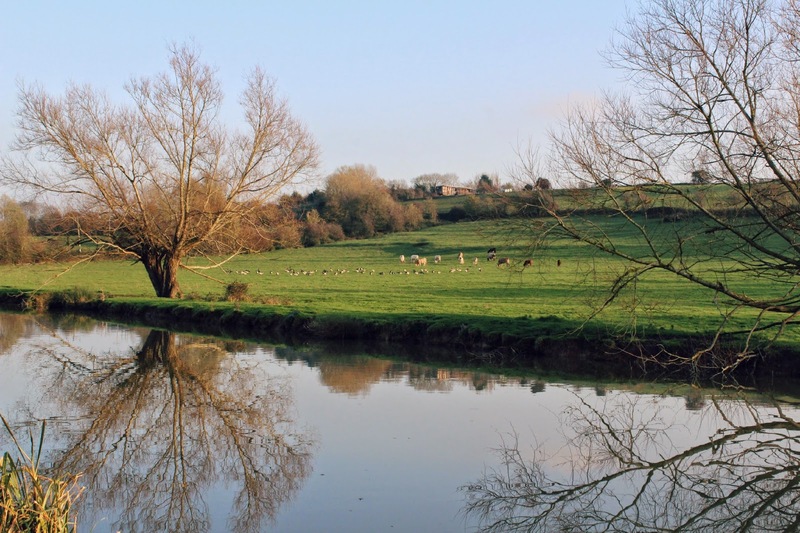 We walked the tow path and watched the cows and a gaggle of Canada geese in the opposite field. 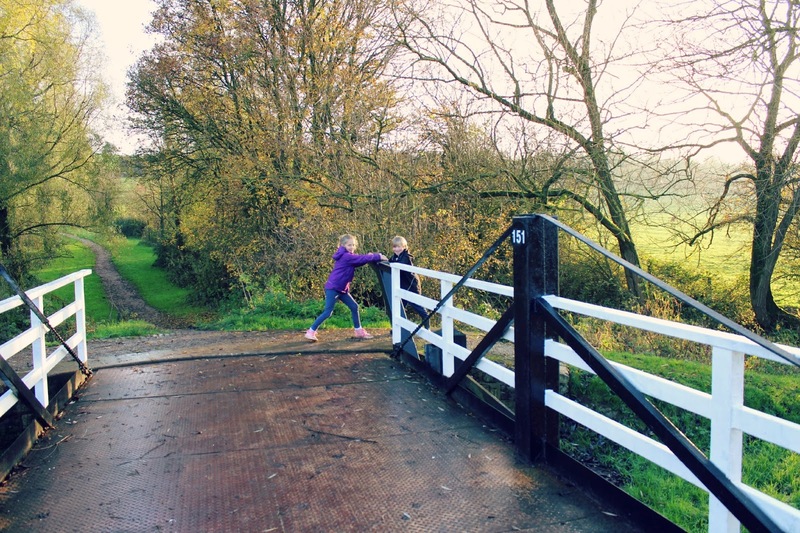 We crossed the swing bridge and had to try and make it swing. 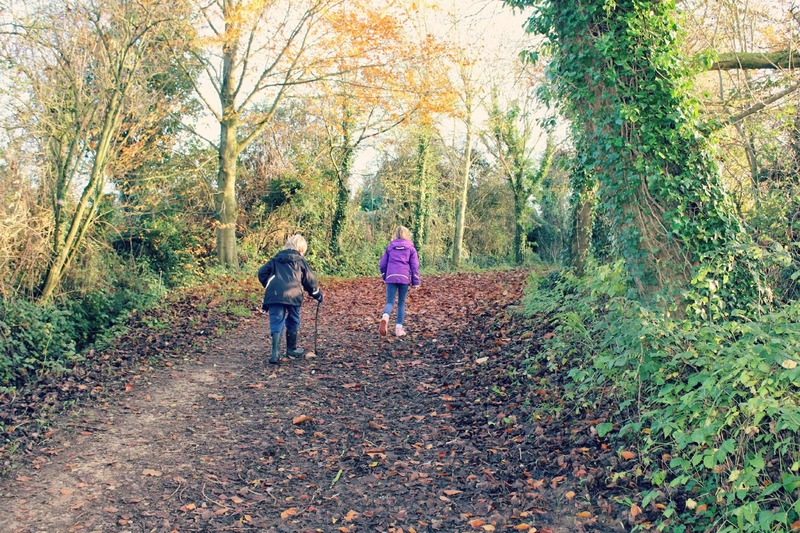 The kiddos led the way up the track to take us away from the canal so the park could be explored in the nearby village - where we also popped in to say hello to Grandma and Granddad and blag a couple of bourbon biscuits. 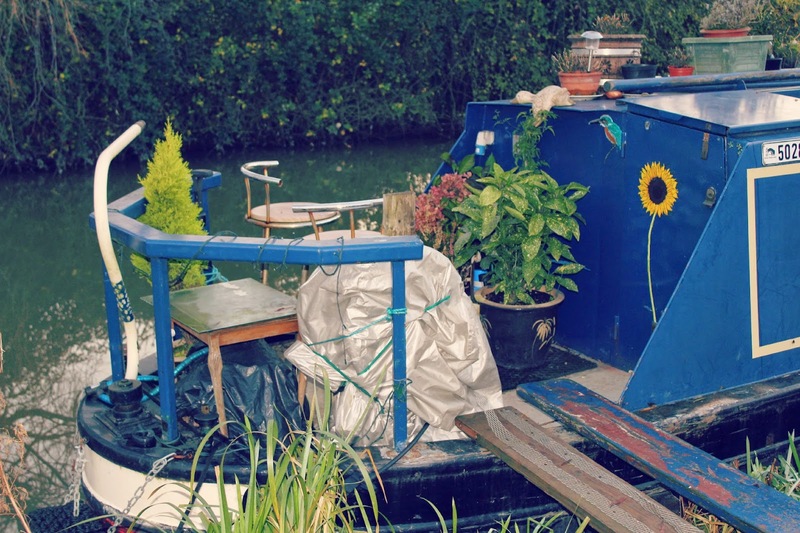 I love the barges and house boats along the canal and always wonder what life aboard would be like. Year round. I love the idea of having one as a weekend retreat. 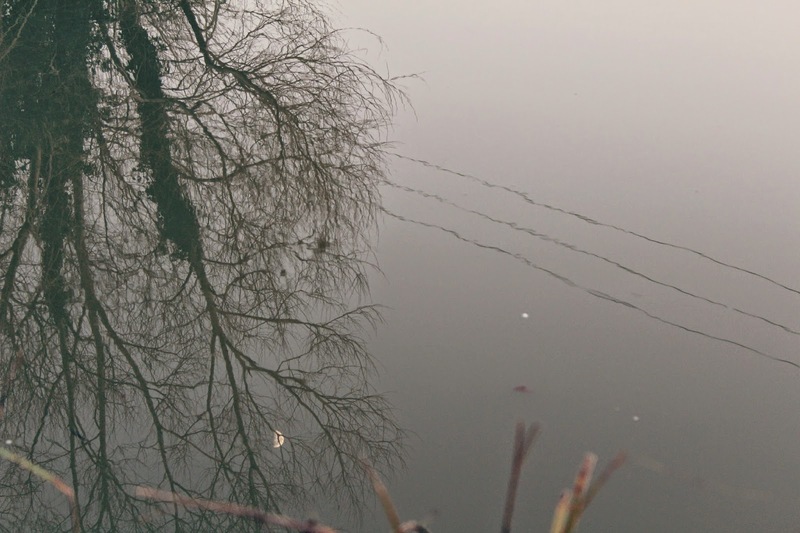 We spotted the moon; in the sky and reflecting in the water. Then we watched the sun begin to set and finished off our walk with the traditional hot chocolate and marshmallows. That looks like a beautiful walk, lovely photos. So wise to bribe with hot chocolate! Looks so peaceful in Winter, I bet everyone was glad they had gone for such a lovely walk, especially with the reward of hot chocolate at the end. 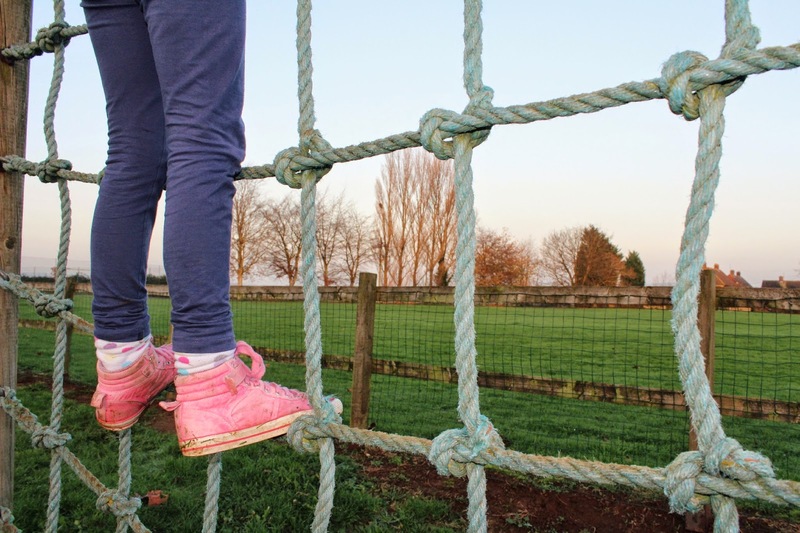 This looks like an utterly peaceful place to explore with the kids. 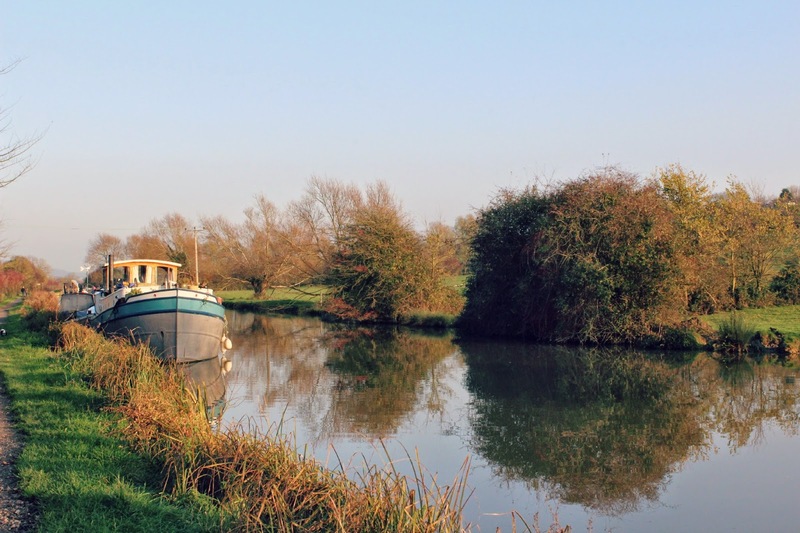 The pictures of all the canal boats and house boats are great. 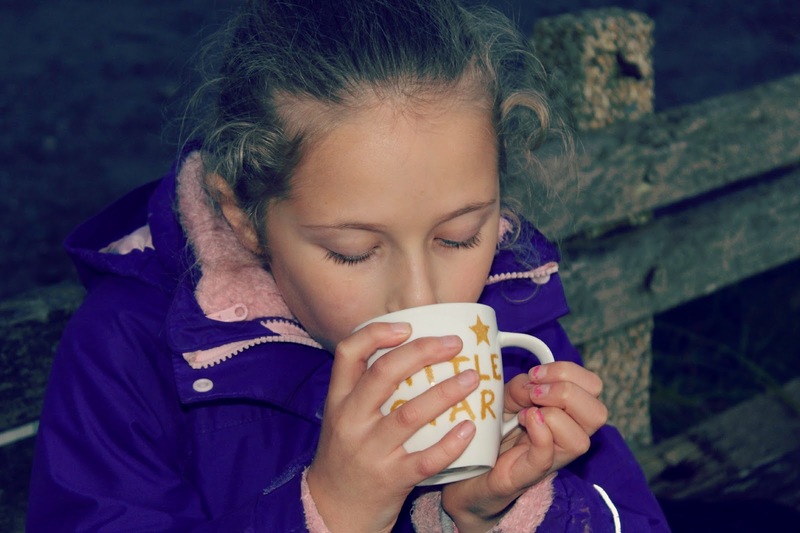 I think I might have to try the hot chocolate as a persuasive technique to get my kids out and about. Thanks for linking up with Country Kids. Beautiful photos. We don't go to our canal really. I suggested today to N that we walked a bit of the tow path, and he totally turned his nose up. But must do it at some point.